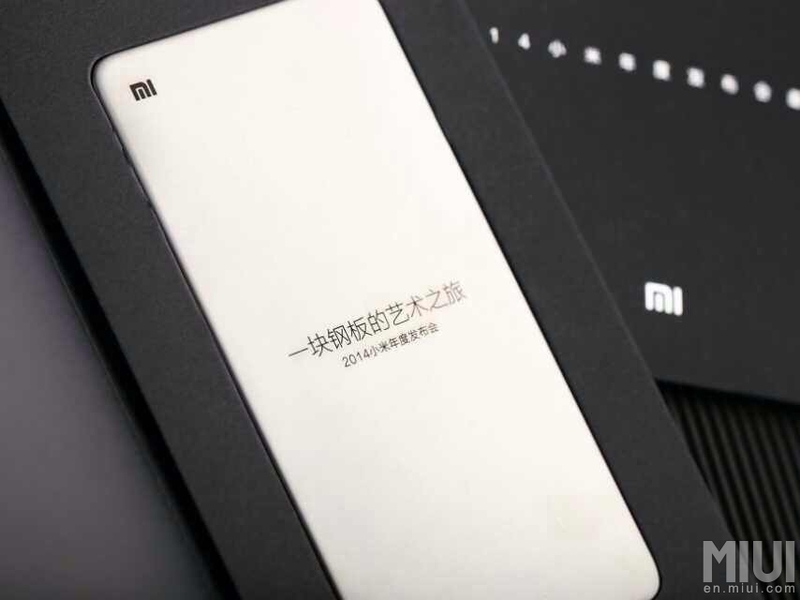 Popular Chinese smartphone manufacturer Xiaomi is holding a launch event on July 22, and things are getting more interesting after the company unveiled photos of its invitation letters today. 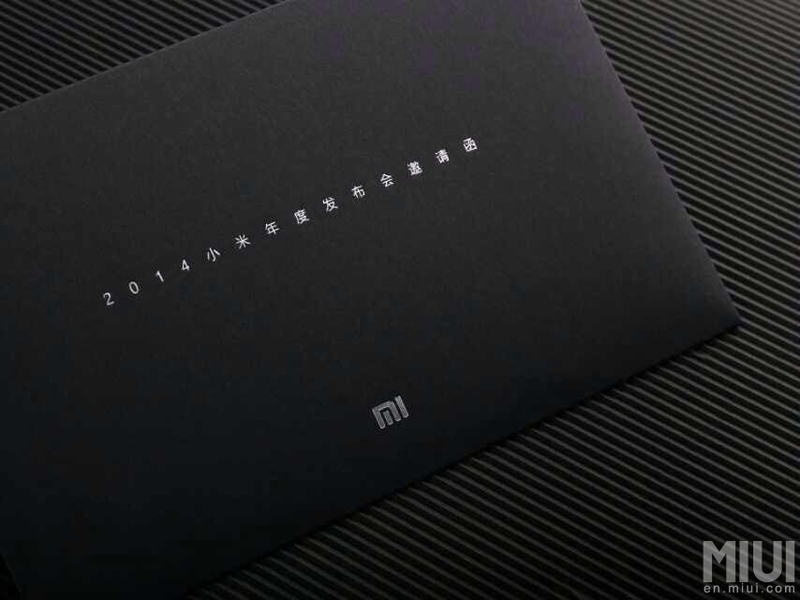 Each letter is made of a real piece of steel and modeled after a smartphone, which is a very obvious hint that it will be announcing a next-generation flagship smartphone made of metal, which should be dubbed the Mi 4 (following after the Mi 3). UPDATE: Xiaomi CEO Lei Jun has all but confirmed a metal smartphone by revealing on a Weibo posting a picture of the above smartphone model and saying it will be made of Grade 304 stainless steel, which he describes as having strong resistance to rust and corrosion, and is extremely malleable but tough. This would be a huge step forward for the Android device maker, which has so far been manufacturing only plastic devices, but has made a name for itself selling smartphones packed with high-end specs at lower prices than its peers, including Samsung and HTC. Rumors have been circulating which say that the Mi 4 is likely to boast a 5-inch 1080p screen, and will be powered by a Qualcomm Snapdragon 801 quad-core processor, with 3GB of RAM and 16GB of internal memory. It is said to come equipped with a 5-megapixel front-facing camera and a 13-megapixel rear camera, and will retail for CNY1,999 ($322).